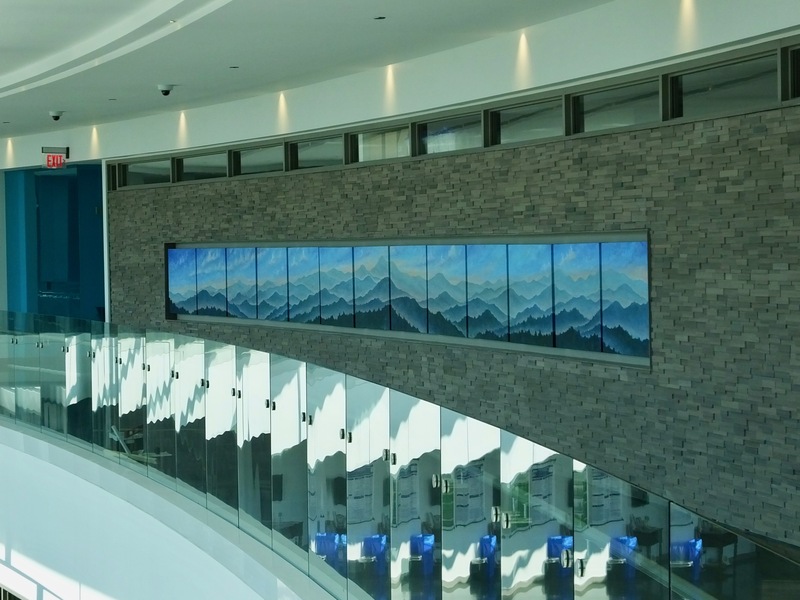 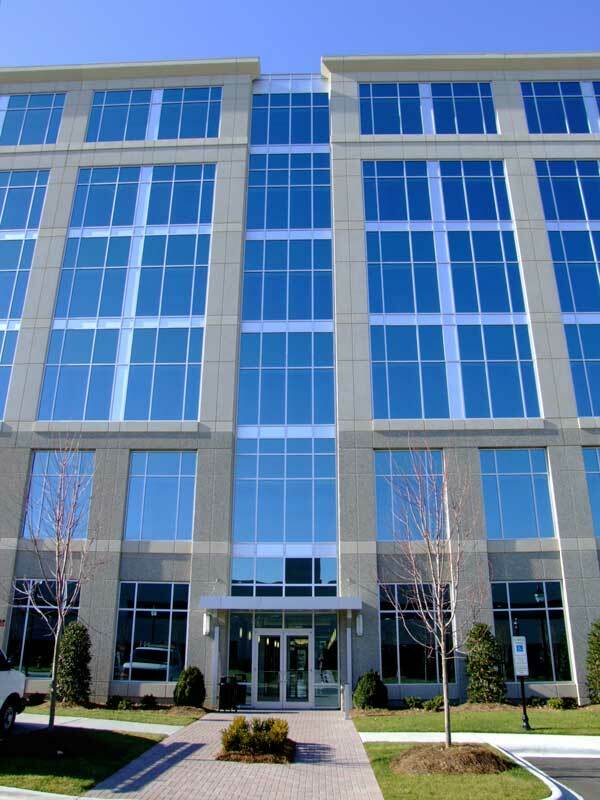 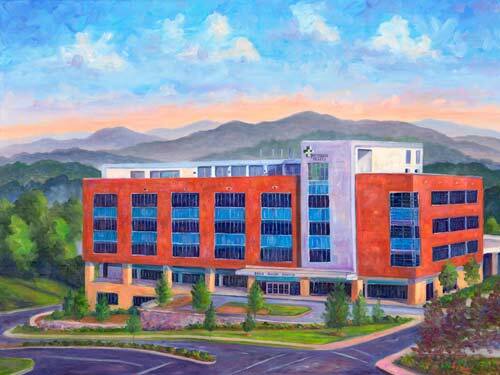 Recent Commission for Blue Ridge Community College's new Health Sciences Building. 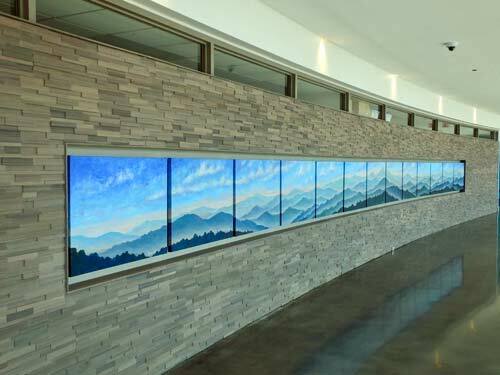 Thirteen 30"x40" Oil paintings ! 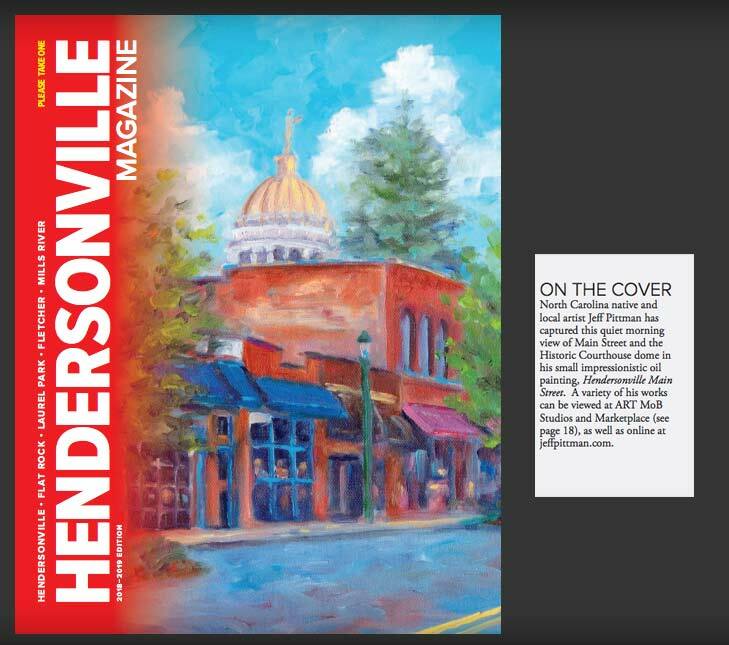 Proud to be the 2018 Cover Artist for Hendersonville Magazine! 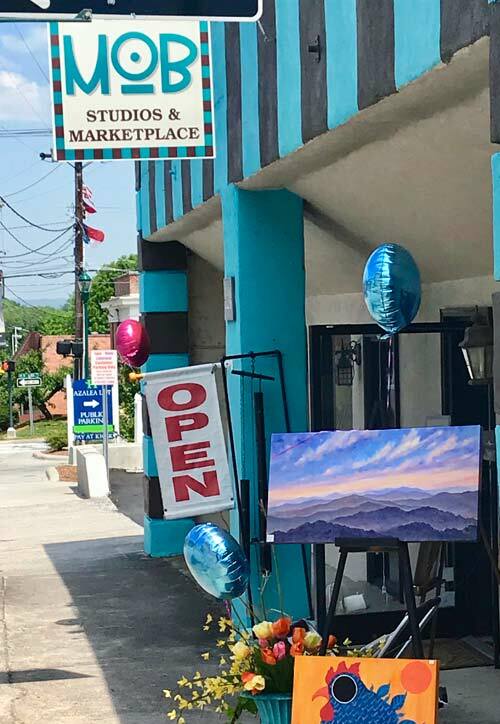 Now displaying in Hendersonville at Art mob Studios & Marketplace. 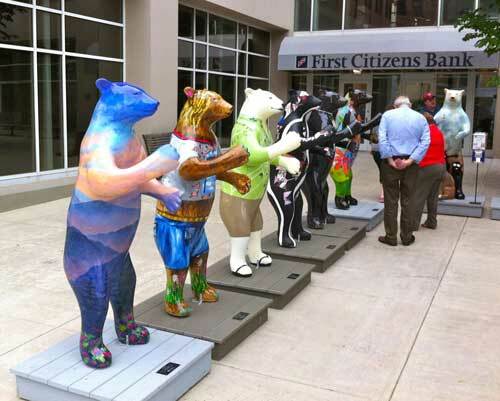 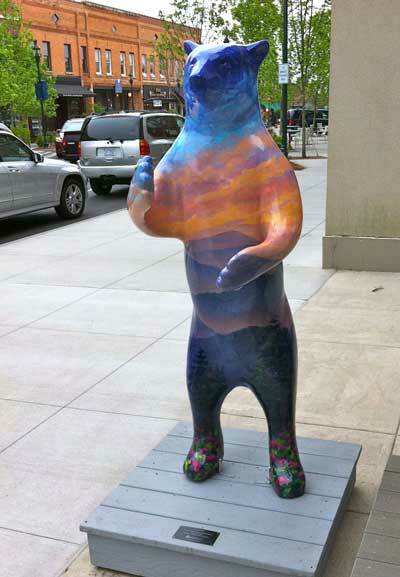 "Summit" the Painted Bear on Main Street Hendersonvillle. 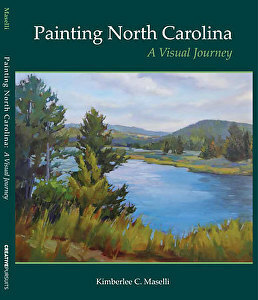 A handful of paintings are included in this recently published book on North Carolina Artists! 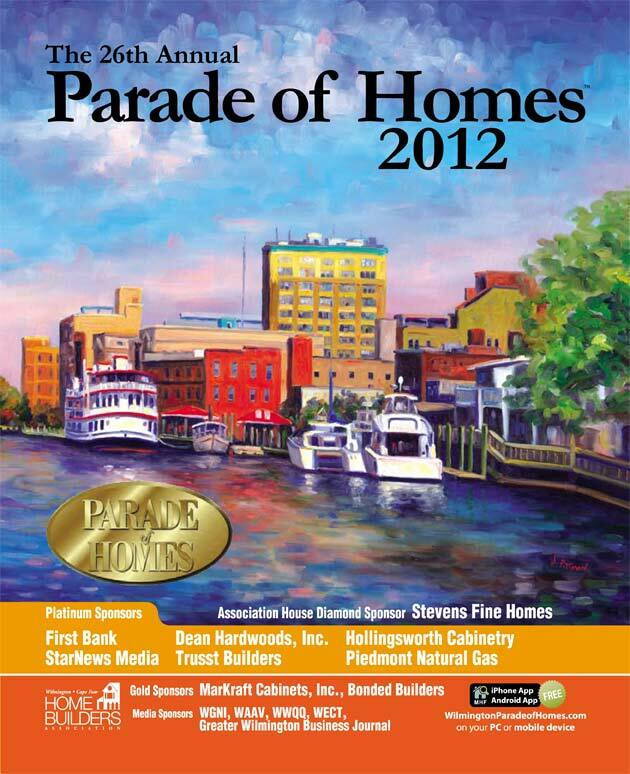 The Wilmington Cape Fear Home Builders Association chose "Cape Fear Afternoon" for their 2012 cover art for the Parade of Homes Magazine. 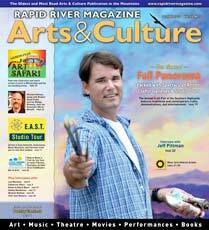 Featured on the cover of Rapid River Magazine! 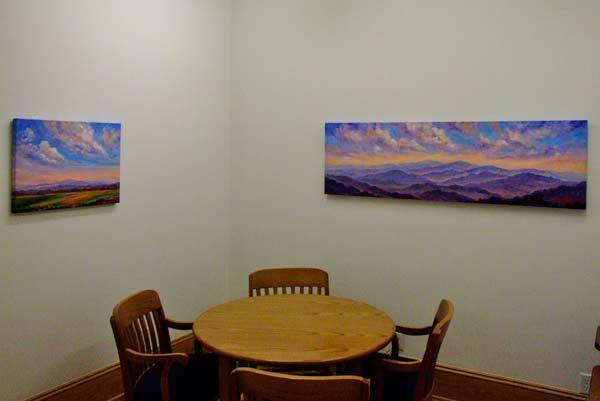 Conference Room at Parsec Financial Services in Downtown Asheville. 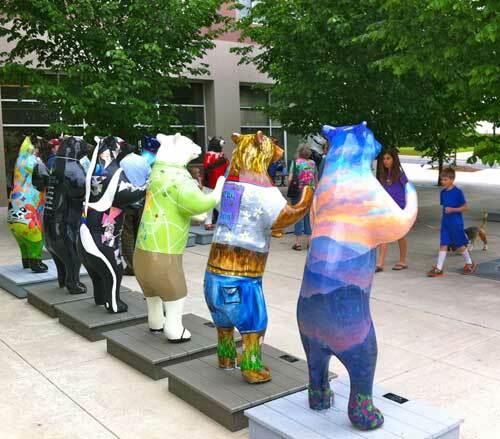 Bele Chere in Downtown Asheville. 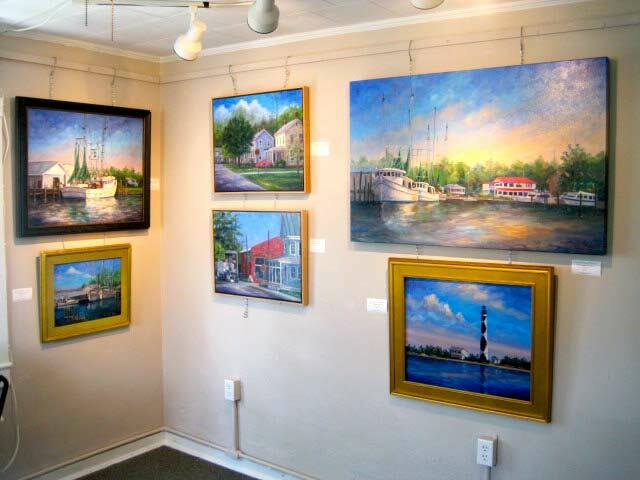 Jeff Pittman & Bob Pittman art exhibit at Art on the Neuse in Oriental, NC. 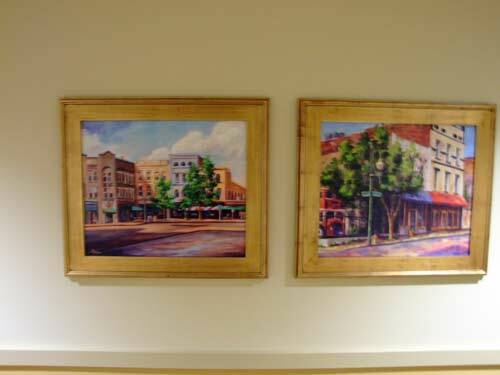 Ashevilla Wines Chardonel and Merlot labels feature paintings by Jeff Pittman. 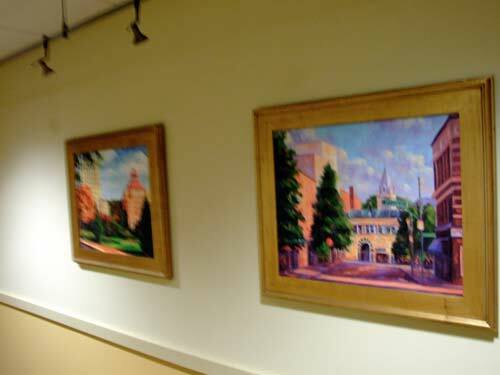 Four wine Labels featuring paintings by Jeff Pittman. 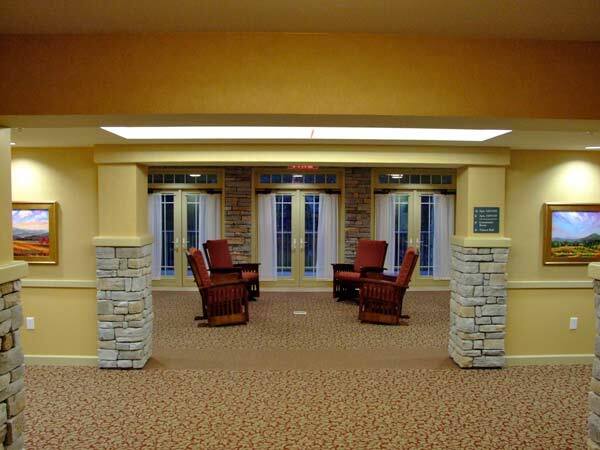 Blue Ridge Blush and a 2007 Chardonnay from Ashevilla Wines. 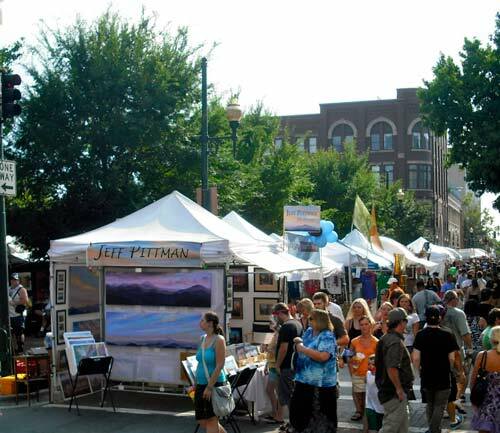 Painting demonstration at the Revolving Arts Gallery on Main Street in Hendersonville at the 2009 Apple festival. 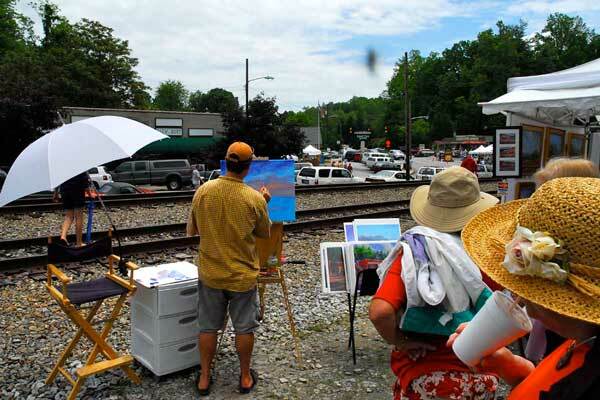 Outdoor Painting demonstration at the Saluda Arts Festival. 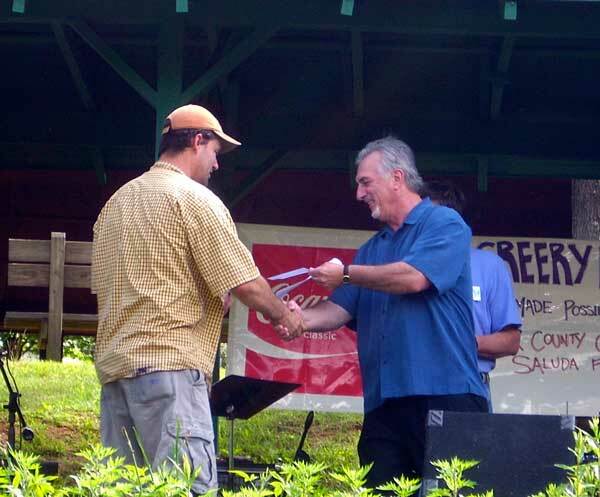 Mayor of Saluda presenting me the award for First Place! 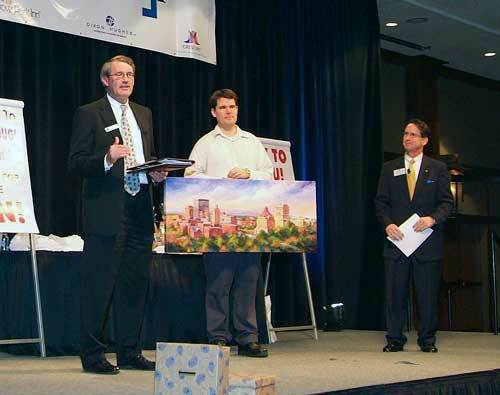 Jeff presenting "Asheville Afternoon" at the WNC Leaders "Lessons in Leadership" seminar held at the Grove Park Inn Resort & Spa in Asheville. 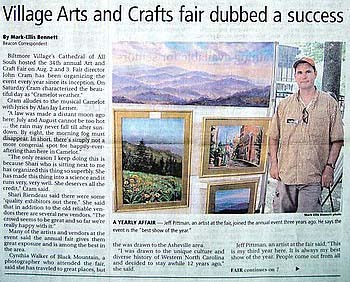 Front Page of the Biltmore Beacon. 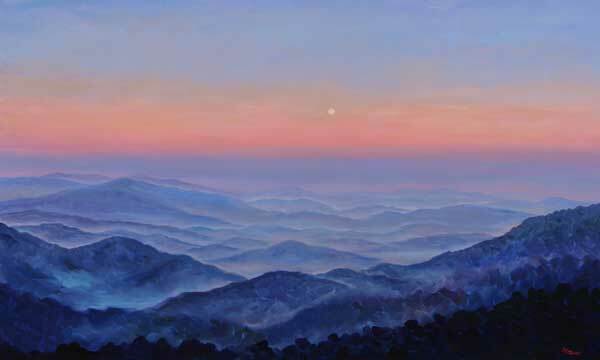 "Moonrise from the Dreamview Chalet"
Billboard featuring the "Town Mountain Evening" painting of Asheville. 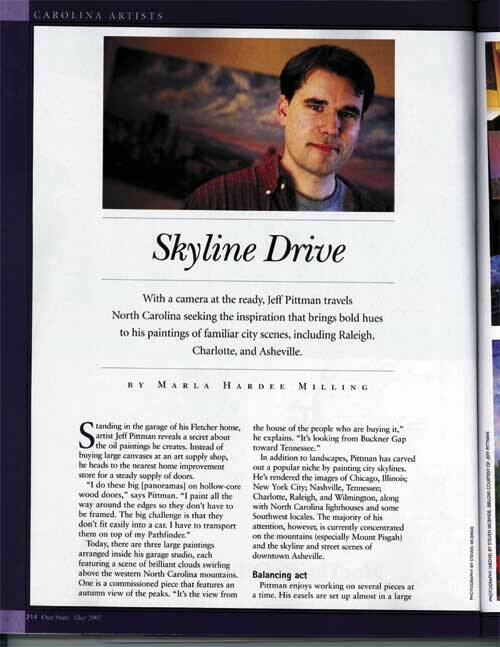 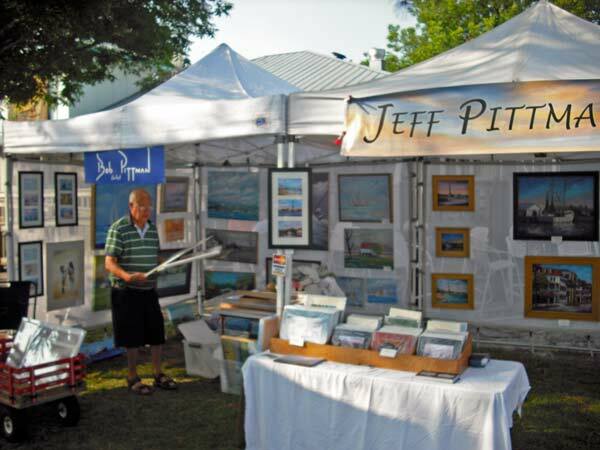 This is the Jeff Pittman art gallery news page up to date information about shows and events.